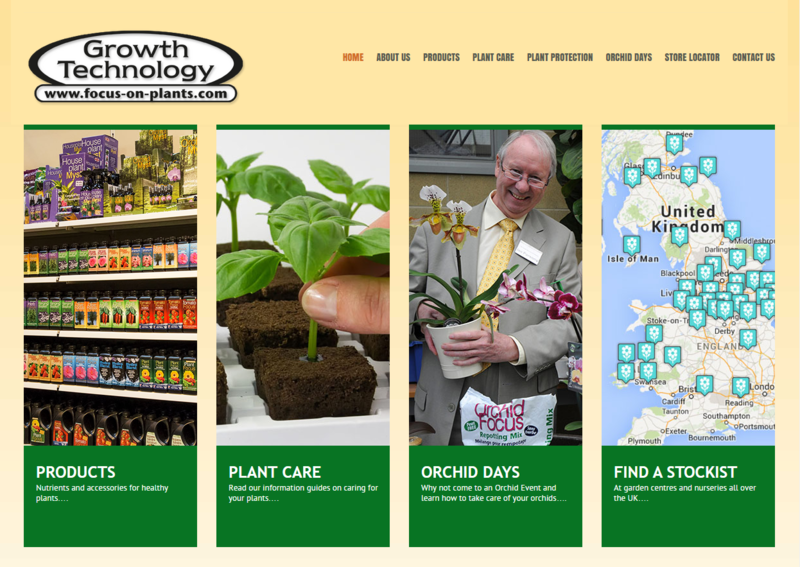 WordPress website for Growth Technology’s site Focus-on-Plants to show their products and instruct customers on their uses and where to buy. Also includes an interactive map. 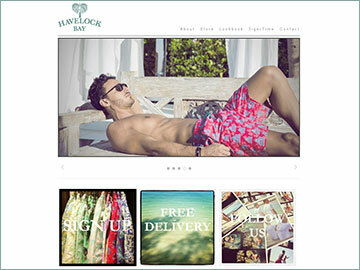 WordPress e-Commerce website for Havelock Bay showing their classic, stylish and comfortable beachwear. 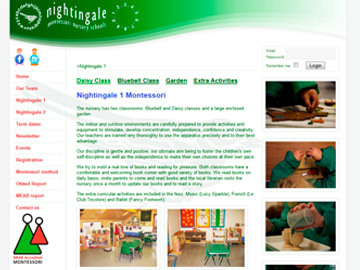 Website for the Nightingale Montessori Nursery School. 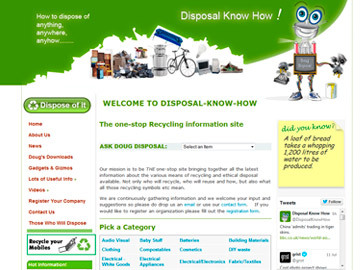 An online database resource of information about recycling and ethical disposal, with links to nationwide businesses and charities. 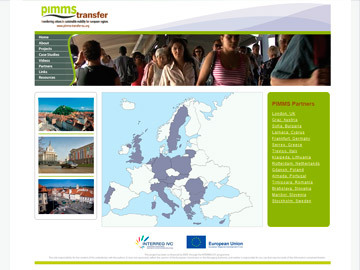 Multi-language website for the promotion and development of mobility management services across Europe. This high profile video production company needed a new website to showcase their work. 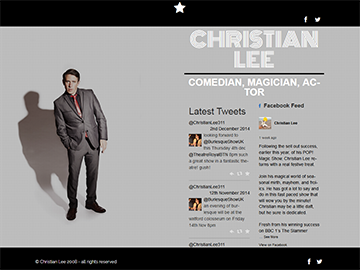 The website also enables them to upload files and video for their clients to review during production. 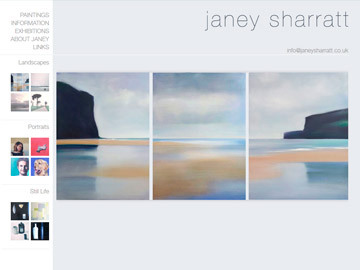 to get a sparkling new website for your business! Regardless of size or budget, we make sure every project is tailored to your needs, is easy to use and reflects your brand values. If you are looking for an experienced design team that will take pride in YOUR work and offer a high quality service at competitive prices. Don't delay! Contact us now!